In the last 20 years there has been considerable discussion about the transformation of the media industry and its relation with telecommunications, bringing these industries closer and making them more convergent – mostly in terms of content management and distribution. The media industry is going through a period of accelerated transformation and is characterized by a radical disruption. This obviously has profound effects on management strategies and practices within and across media companies and industries. It is equally clear, however, that among media industries we find divergent characteristics that recommend practices and strategies for responding to the specificities of diverse media companies and kinds of products. 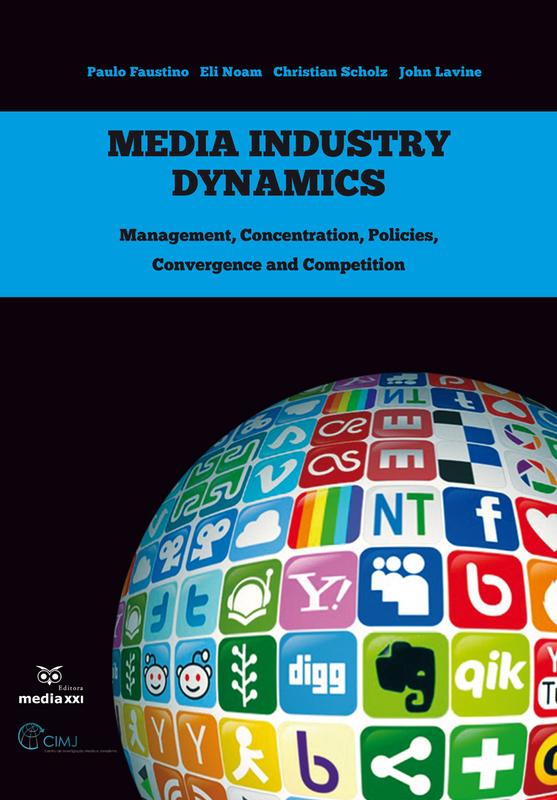 This book presents diverse and high quality articles on topics related to Economics and Management of Media and Creative Industries, from their specific features as an industry based on intensive human capital, to changes in business models, impacts of the Internet and influence of public policies, as well as other practices in terms of the sector’s concentration and regulation. The book is organized in two parts – “Media Concentration, Competition and Convergence” and “Media Management Strategies, Business Models and Cultural Industries” – and includes 20 articles, based on the 6th IMMAA Conference (under the theme “New Business Models and Policies for Media and Creative Industries: Challenges to Research and teaching of Media Management”) which took place in Lisbon, in May 2013.